There is a right way to put on your top sheet! https://wickedsheets.com/wp-content/uploads/2017/03/elizholdgrayresized.jpg 4016 4016 Berry Craig https://wickedsheets.com/wp-content/uploads/2016/01/wicked_sheets_logo-1.png Berry Craig2018-05-18 18:06:332018-05-18 18:06:33There is a right way to put on your top sheet! Why are Wicked Sheets best? https://wickedsheets.com/wp-content/uploads/2016/08/fbautoimmune.jpg 3600 3600 Berry Craig https://wickedsheets.com/wp-content/uploads/2016/01/wicked_sheets_logo-1.png Berry Craig2018-05-08 20:27:032018-05-08 20:27:03Why are Wicked Sheets best? 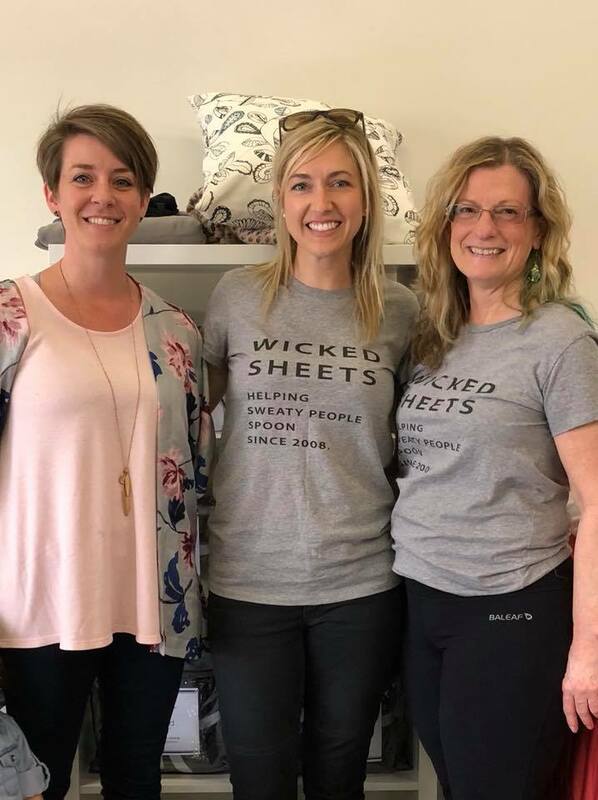 Cheers to 10 years of the Wicked Sheets brand! 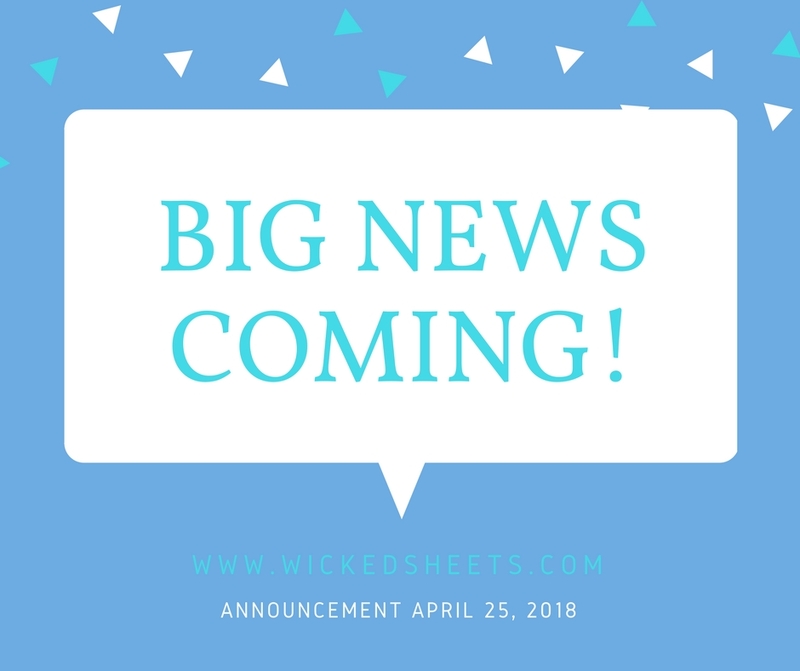 https://wickedsheets.com/wp-content/uploads/2018/04/4.25.18-Annoucement-graphic.jpg 788 940 Alli Truttmann https://wickedsheets.com/wp-content/uploads/2016/01/wicked_sheets_logo-1.png Alli Truttmann2018-04-17 15:55:532019-01-07 20:08:48Cheers to 10 years of the Wicked Sheets brand! 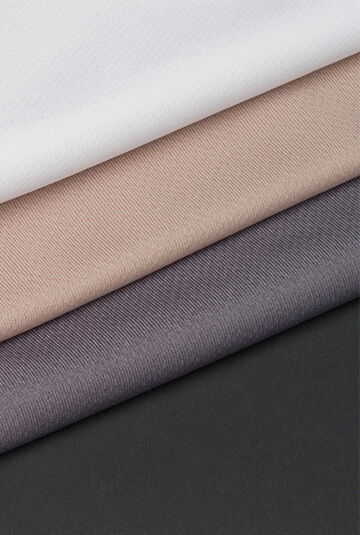 Is polyester safe to sleep on? The results are in! https://wickedsheets.com/wp-content/uploads/2015/01/middlelonghomepage.jpg 535 360 Berry Craig https://wickedsheets.com/wp-content/uploads/2016/01/wicked_sheets_logo-1.png Berry Craig2018-04-09 13:16:472018-08-21 14:54:05Is polyester safe to sleep on? The results are in!